At Bfinance, we do things differently. We love helping people to make big decisions. It’s fun, it’s exciting and it’s important to do it right. Are you looking to buy a home, renovate, refinance or invest? We are here to help you make it happen. 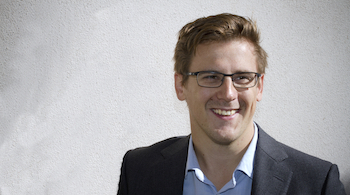 Bfinance is a mortgage broking business established in 2014 by Mortgage Broker, Doug Bohmer. We offer honest, straight-forward, practical home loan advice – and we work with clients Australia wide. We are experts in home loans. We can help you to buy, upgrade, refinance, invest and consolidate your loans. Best of all, we provide our service at no cost to you. Need help with a home loan? Contact us today. 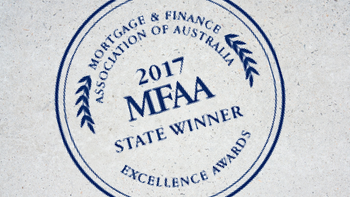 We are proud that our services were recently recognised within the industry when we won the ¨Best Regional Finance Broker¨ Award for NT & SA at the 2017 MFAA Excellence Awards. It can be intimidating purchasing your first home. Even if it is your second or third time it’s good to get a refresher. We understand this, contact us and we’ll guide you through the process without overwhelming you. Everyone shops around for cheaper products. Mortgages are products, why don’t you shop around? Whether you’ve had a mortgage for 3, 10 or 20 years you shouldn’t be paying too much. We’ve helped people drop up to 1.9% off their mortgage interest rate. If you’ve had a mortgage for a while talk to us, we’ll do the leg work for free. Consolidating your loans makes it easier, cheaper & quicker to pay off all your loans. Take our 1 minute loan check and we will analyse your situation to see if it’s worth it, and then do the work for free. Contact us to find out more. While it might seem silly, you can easily pay more without noticing. Paying $1,000 a fortnight instead of $2,000 per month over a 25 year loan can save you $35,000 in interest & get you debt free 4 years earlier. Wondering whether an offset account is worth it? Or perhaps you have a current loan? Contact us, we can discuss your other financial options. We have access to over 1000 home loans from 30+ different lenders. 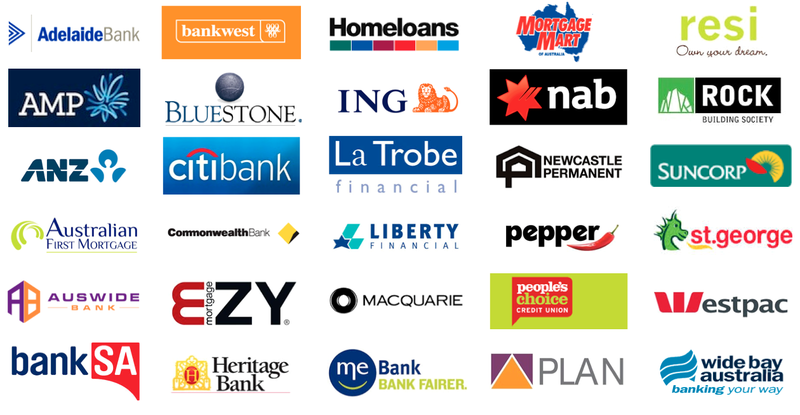 We work independently to give you an unbiased view of all available loan options from Australia’s banks and lenders. We give you easy to understand comparisons so that you can make an informed decision – quickly and easily. Contact us today to find out which loan is right for you. As Mortgage Brokers, we have access to home loan products and offers not available in the broader market. We can help you to negotiate a competitive rate and feel confident you are getting the best deal for your needs. With our knowledge and experience, we can save you money in interest and fees by selecting the loan structure that best meets your needs. Our insights will help you to swiftly navigate the market, saving you time as well. We are here to support you every step of the way. We explain each stage to you, answer all of your questions, and guide you through the home loan process – from start to end. A home loan is an ongoing commitment. Our service doesn’t stop when your loan settles! We are here to provide you with ongoing support for the life of your loan. Keen to kick off the process? Set up a free, no-obligation consultation with us today. The role of a Mortgage Broker is to support home buyers and owners through the loan selection and application process. Buying a house and choosing the right loan can be a daunting and complicated process. We act as your mentor throughout the process. We have the knowledge and experience to guide you, and we do all the leg work for you, resulting in a smoother transition to settlement. Do I have to pay Bfinance a fee? No. Our service is provided at no cost to you. The way the Australian mortgage broking industry works is that Bfinance is paid for its service by the lending company you choose upon successful completion of the loan (ie. settlement). We are an independent company with an unbiased market view. The advice we give you will be tailored to your individual needs, and not based on pushing the latest offer to hit the market. Our role is to support buyers through the mortgage process, and make sure that all our clients (new and old) are with the most appropriate loan for them. Our goal is to build a long, lasting relationship with you. Why shouldn't I go directly to my bank? By all means you can and many people do. The difference is that a bank’s view is restricted as they can only provide you advice on the options within their portfolio. As we work independently, we can give you the full view of the entire Australian market and we’ll advise you on all options from all banks. When you work with us you’ll get the full picture. We’ll guide you through the process to make sure you select the best available option in the market for your individual needs. I went to the bank and they said I can't get a loan. What should I do? There are over 35 different lending institutions in Australia, each with their own very specific set of rules around who can and can’t get a loan. If you feel that buying a house is in your best interest and that you’ll be able to pay back that loan, please have a chat with us. We’ll give you the facts, and let you know which bank will lend you money, and what that will look like for you in terms of future financial obligations. Regardless of your situation we will do our best to get you the outcome you desire. Where does your service begin and end? 1. Initial advice and assessing your options. 2. Assisting you to pre-qualify. 3. Helping you to select the right loan for your needs. 4. Filling out all the paperwork. 6. Liaising with the bank until you have been approved. 7. Monitoring the process to ensure successful settlement is reached. 8. Yearly reviews to check that your loan is keeping up to date with your life. I don't live in Alice Springs or the Northern Territory. Can I still use your service? Whilst Bfinance’s office is based in Alice Springs, our knowledge and experience is of the entire Australian mortgage market. 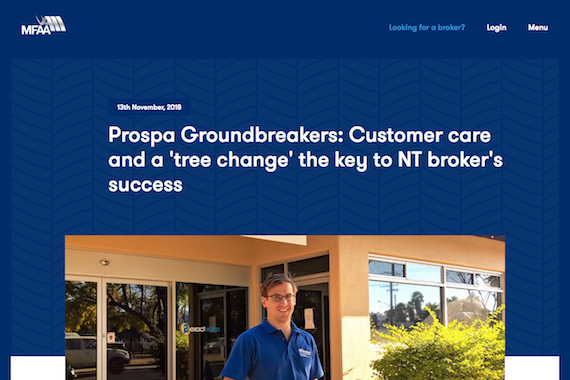 Prior to relocating to Alice Springs to set up Bfinance, Doug Bohmer lived in Melbourne where he established his career as a Mortgage Broker. Over half of our clients are based outside NT, and we work with clients all over Australia on a daily basis via Skype and phone consultations. 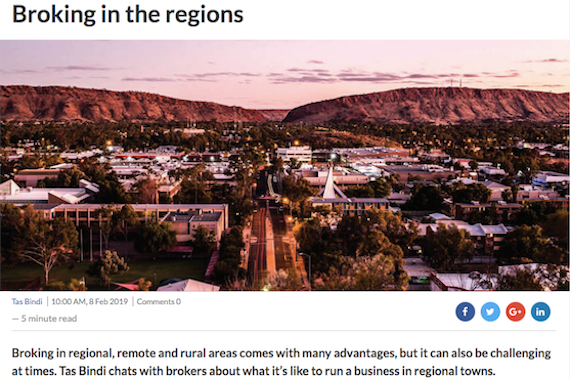 Published in The Adviser in Feb 2019 discussing regional mortgage broking. See full article here. Interview with Doug Bohmer from Bfinance featured in the MFAA Groundbreakers series in Nov 2018. Read the full interview here. 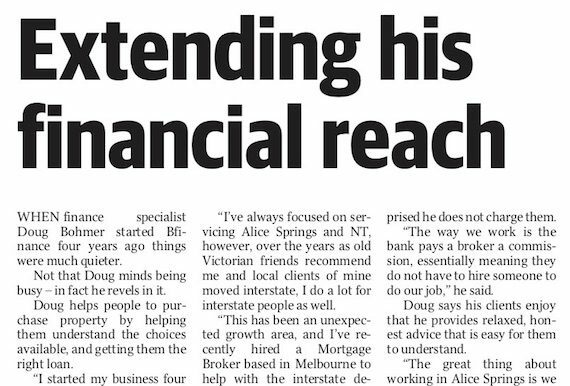 Article about Doug Bohmer from Bfinance featured in the Centralian Advocate in March 2018. Need a hand with your home loan? We love to chat about home loans! If you have any questions, or you would like to start a pre-approval today, send us a quick message below. We will get back to you within 1 business day.